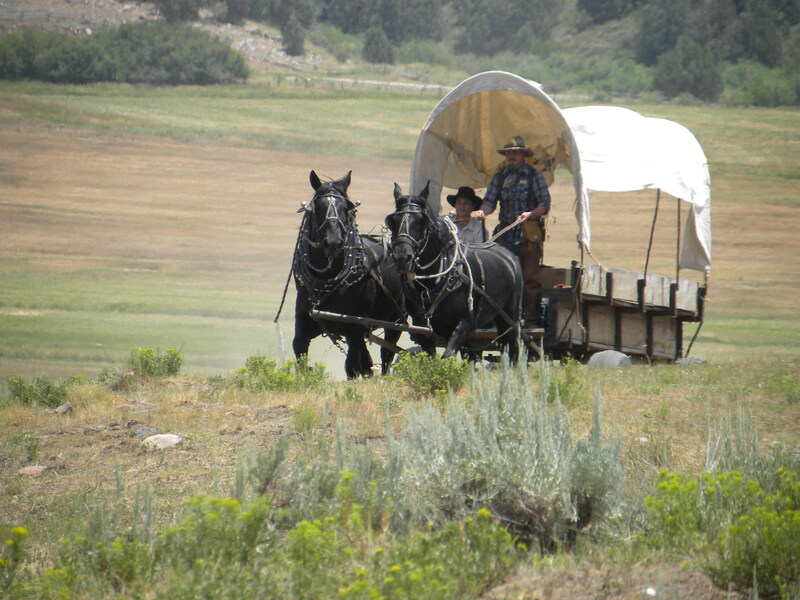 It’s that time of year again, and we’re excited to start the 2014 Willie Handcart Experience trek season next weekend. Horses area ready, riders are ready, and hopefully those joining us on trek this year are ready and excited for a life changing experience in the beautiful mountains of northern Utah. We had a great ride last night as we inspected the trails and camping areas. If you aren’t coming on trek this year, call us and get signed up for next year while you can (spots fill up fast). You can always plan for 2016 also, it’s never too early to start preparations for a great group experience on trek. Click here for more Trek Info….